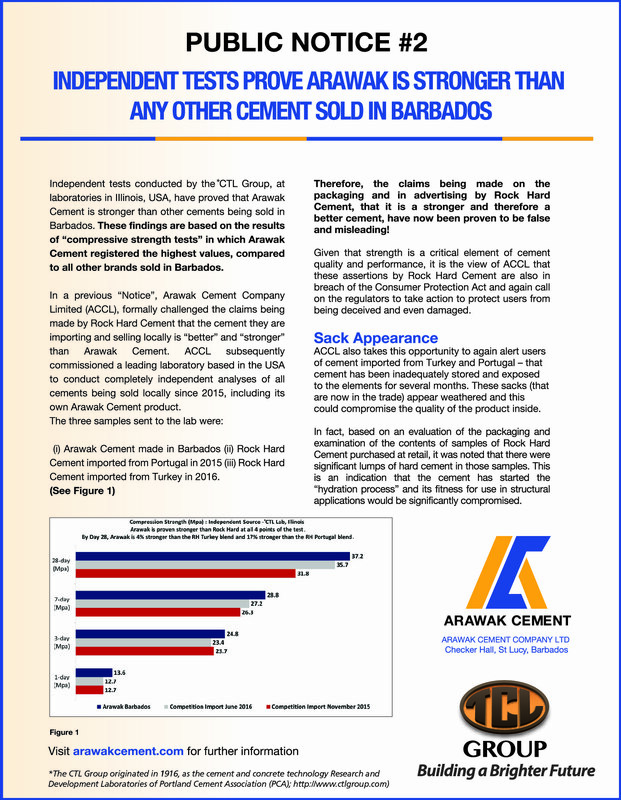 Arawak Cement Company Limited is committed to satisfying the needs and expectations of its internal and external customers, by the production of consistently high quality products and services, which meet all required standards. Provision of all necessary resources to enable personnel to effectively carry out their duties. Regular review of operational methods and practices with a view to continuous improvement. Ensuring that quality system procedures are followed. Taking a preventative approach to problem solving. Ensuring that each employee is conscious of and committed to Quality. Specific quality objectives are regularly set and systematic action is taken towards their achievement. 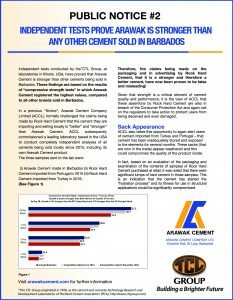 This policy and these objectives are implemented through the establishment of a documented Quality System, which satisfies the ISO 9001:2008 Standard.